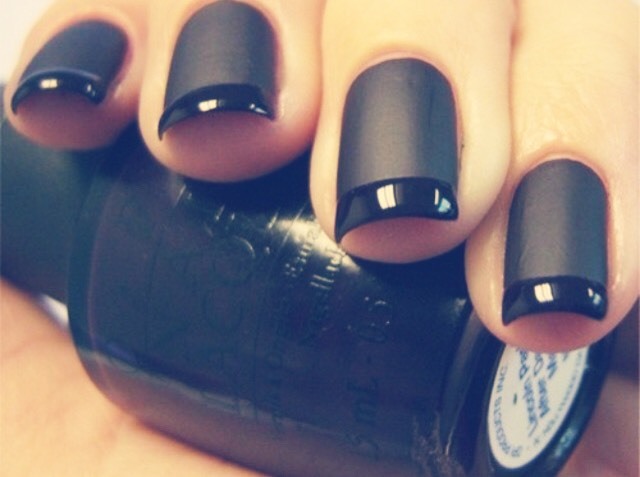 Add cornflour to any nail polish to make it matte. 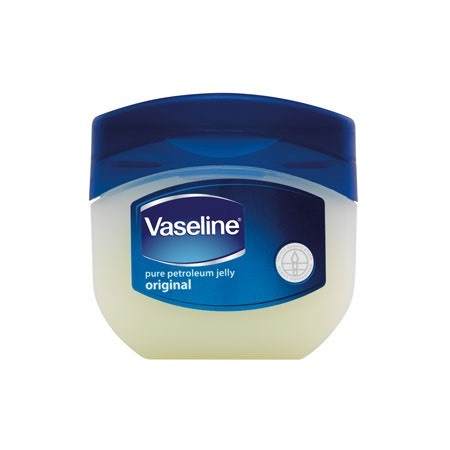 Add vaseline before perfume to make it last longer. 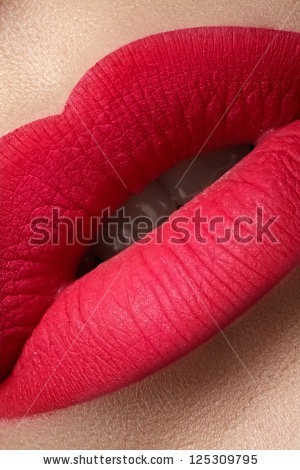 Put translucent powder over any lipstick to make it matte. 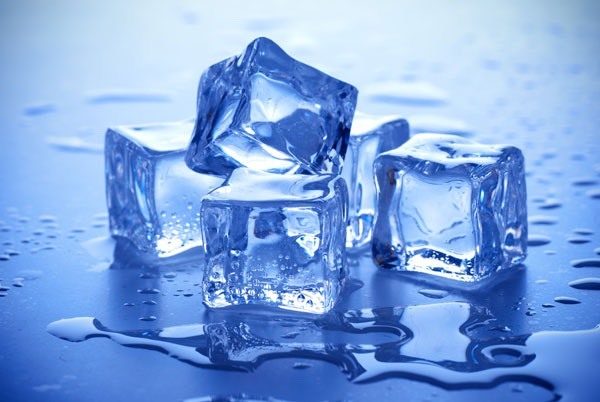 Put ice into cold water and then put wet nails into the water (with ice inside) leave there for about 1-2 minutes and nails should be dry.